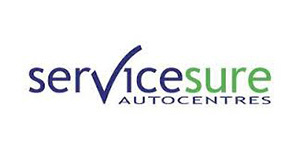 All parts are available for inspection upon request as part of our independent automotive schemes. From steering racks to more complicated power steering, the garage offers a great service at affordable prices. 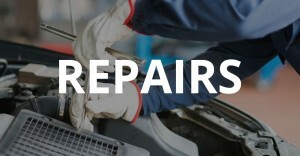 From shoes, discs and pads, no matter what the problem is, it can be repaired very quickly no matter what the make of your vehicle. Shock absorbers, suspension bushes and coil springs need not cost an arm-and-a-leg to replace. If you are experiencing suspension problems, call in and see what deals are on offer for parts and labour. 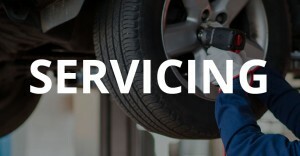 Whether it’s a clutch, gear box or cv joints, 123 Car & Commercial has a team of friendly staff who are ready to find out what the problem is and give you a quote that won’t break the bank. From an engine rebuild to simply changing plugs. no job is to small or to big for us to fix. At 123 most of the customers are so happy with the service, they come back whenever there is a problem and tell their friends. Here at 123 Car & Commercial’s we are covered with accident & damage insurance so you can leave your car in safe hands and completely trust the work to be done quickly and economically. 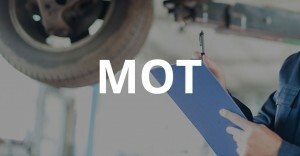 For individual motorists who want to find out whether or not there might be a fault with their car, or car owners that want to improve the performance of their vehicle, here at 123 Car & Commercial we can help!